Once again, the whole Bollywood came together to honour both artistic and technical excellence of professionals in the Hindi language film industry of India. 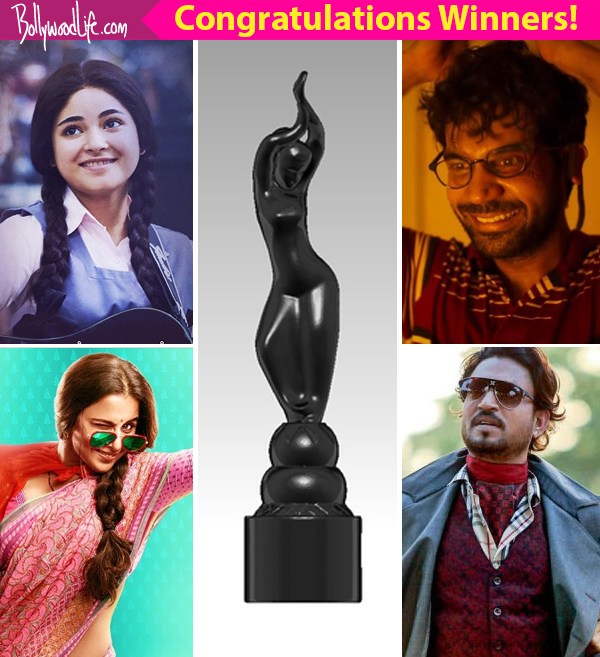 Yes, we are talking about 63rd Jio Filmfare Awards 2018. The night was hosted by non-other than Shah Rukh Khan and was accompanied by Karan Johar.